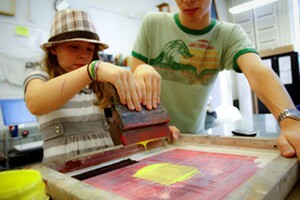 School Break Workshops | BCA Studios | Classes (Paid) | Kids VT - small people, big ideas! Choose from one to five days of art workshops for your child during winter school break. All basic supplies are included. Students must bring a bag lunch, and snacks will be provided.